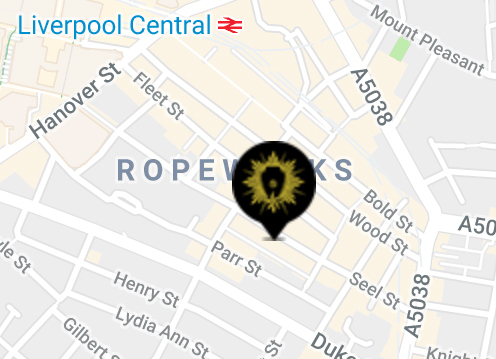 Have you heard about Voodoo Liverpool? Voodoo is where you will have the darkest yet most entertaining Saturday night in the heart of the city. One of Alma de Cuba’s latest events includes black petals, katumba drummers and much more.